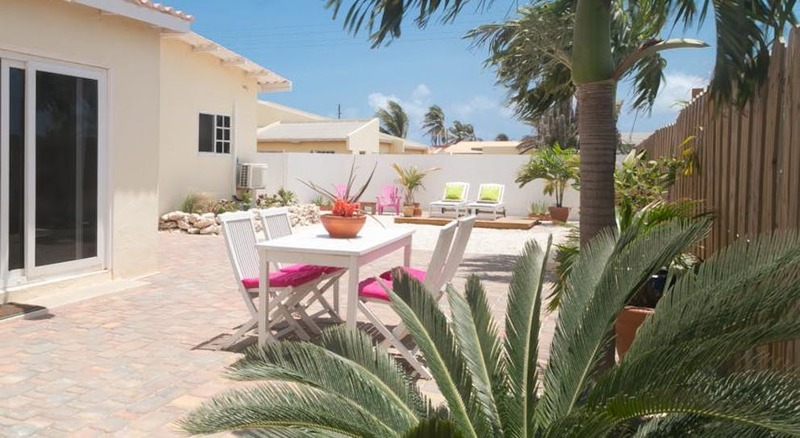 Experience the real Aruba by staying in one of the many charming and unique small apartment resorts the island has to offer! Check out our list of recommended small resorts and don’t forget to check out Part 1 to get the full list! 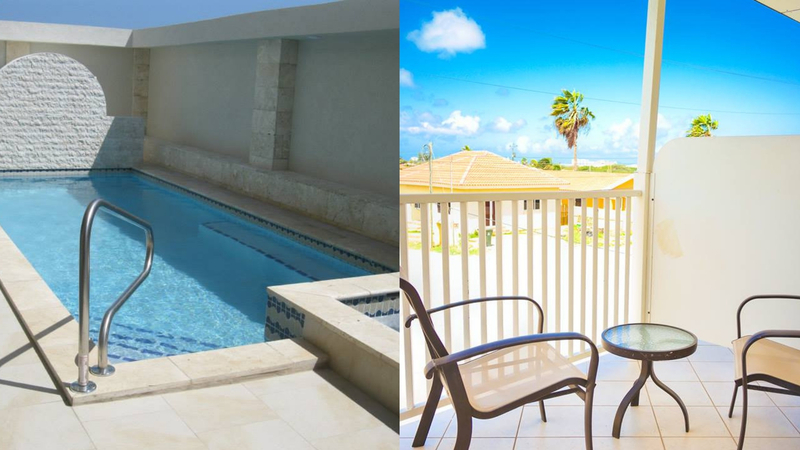 Modern, clean, spacious and private… Pauline’s Apartments offers everything you need for a comfortable and enjoyable stay in Aruba! Ideally situated, including a pool, a sundeck and your own private patio to relax after a day of adventure. Pauline’s even provides you with free use of the beach lounges at MooMba Beach! 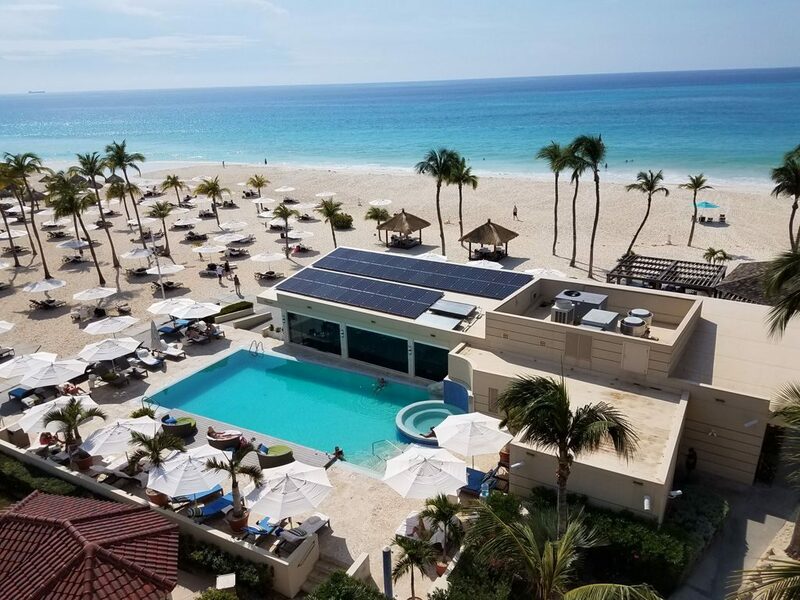 Highlight: Located in a quiet residential neighborhood, yet just a short walk away from the hustle and bustle of Palm Beach and the world-renowned Eagle Beach! Conveniently located near one of the best and largest supermarkets on the island and to the breathtaking Eagle Beach, Quality Apartments has much to offer! 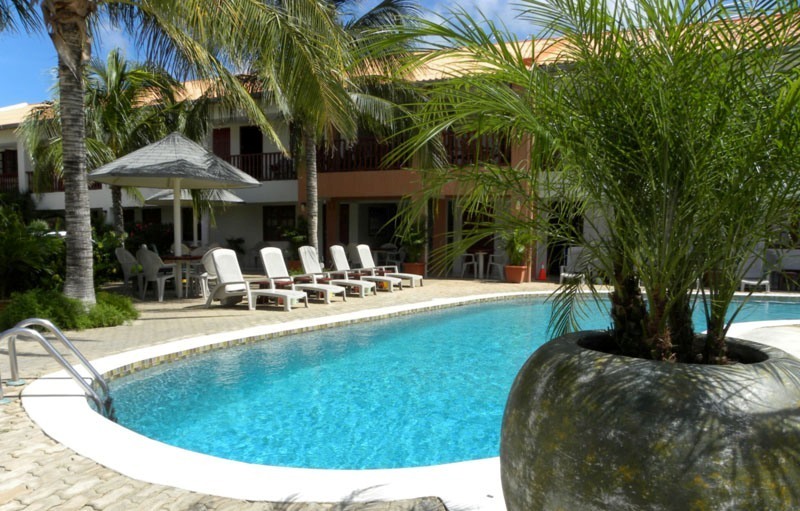 The property itself is very large and spacious making this resort a perfect pick for families or large groups. 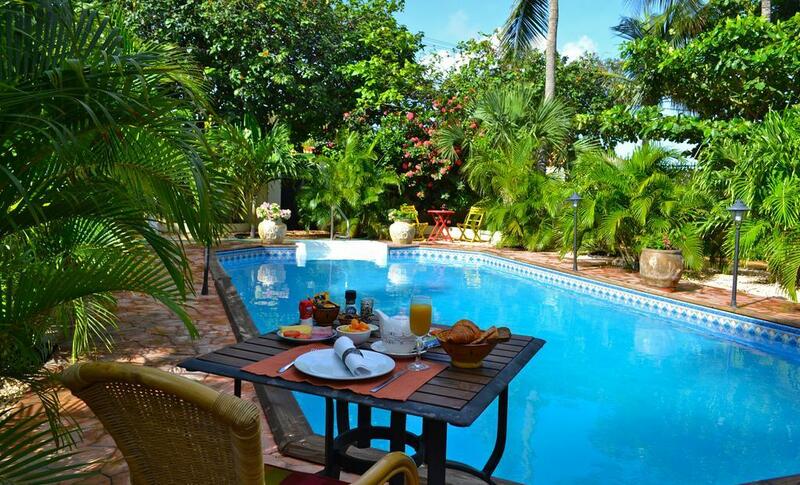 Enjoy the large fresh water pool, sundeck, BBQ’s, fitness room and much, much more! Highlight: Quality often offers special rates for the summer and winter seasons, when available you can find them here! If you are a vacation-goer that prefers to be within walking distance of the city to experience the liveliness of the downtown area, than look no further, Camacuri is the place for you! Don’t worry, Aruba is a small island, you will find a beach just 4 blocks away. Shop, dine, explore, and end your day with some much needed peace and relaxation at Camacuri! Highlight: Everything you need is close by: the beach, supermarkets, shopping, dining, museums, and even the historical landmark of Fort Zoutman! In need of a quiet and relaxing getaway? 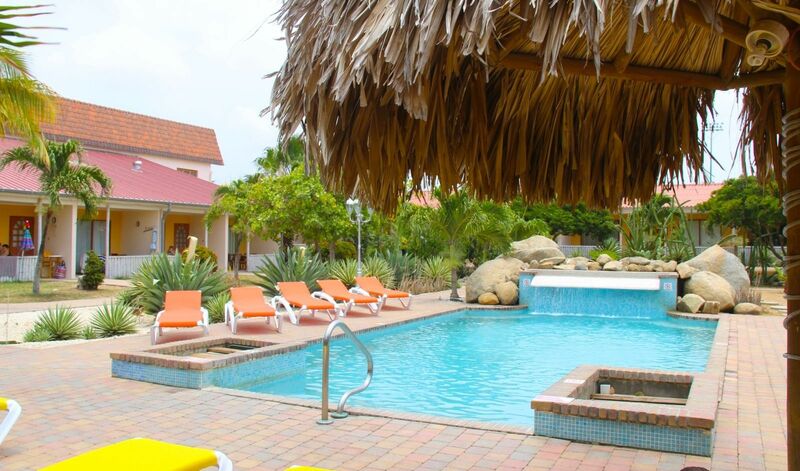 Wonders Boutique will ensure you experience a worry-free vacation in Aruba! Spend the day lounging poolside in their magical and tropical garden or head downtown, which is just a short walk away! Want to hit the beach? No worries, that’s just a quick drive away! Highlight: It is an adult-only haven, yes you read that right… adults only! Sorry kids, it’s time for your parents to catch a well deserved break. Is comfort and convenience a necessity to you when it comes to vacation? 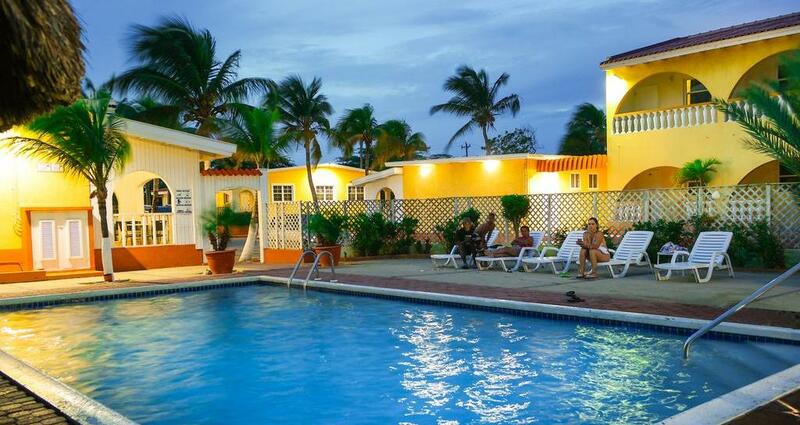 Aruba Comfort Apartments is well situated in a residential area with nearby supermarkets and just a short drive away from some of the best beaches of the island. The apartment complex offers everything you need at a very reasonable price, allowing for an adventure filled trip! Highlight: When staying at Aruba Comfort Apartments you are able to receive a 15-25% discount on your car rental with Royal Car Rental! 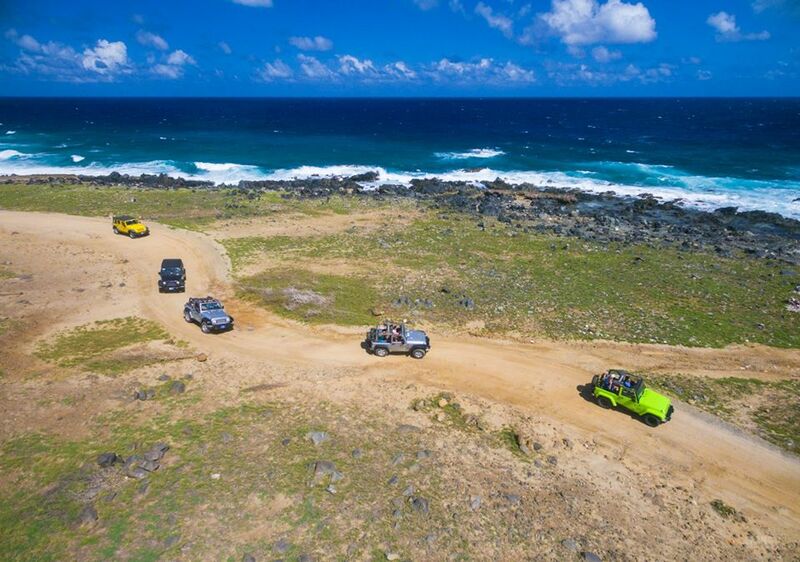 An amazing deal allowing you to discover Aruba to the fullest! Quaint and cozy, Coconut Inn offers a true local feel. 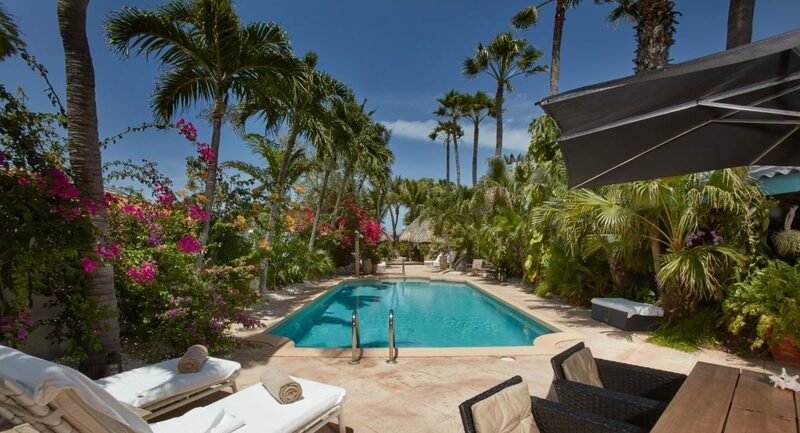 Family owned and run, this inn is located in a quiet residential location, only a short walk away from popular restaurants, supermarkets and the Palm Beach area! Known for their personal and attentive service, you are sure to leave Aruba with a wonderful experience and a smile on your face! Highlight: Are you into yoga? Well if the idea of yoga fancies you, you’ll be way excited to hear that the famed Island Yoga Studio is just a super short walk away! They offer an array of classes at their studio and even on the beautiful turquoise sea with their SUP Yoga – a one of a kind experience when in Aruba! Considered a secret, hidden gem of Aruba, Coral Reef Beach Hotel is located at the Southern end of the island in Savaneta. Situated well away from the popular hotel and tourist area, this cozy, quiet and unique beach resort is well worth discovering, trust us! 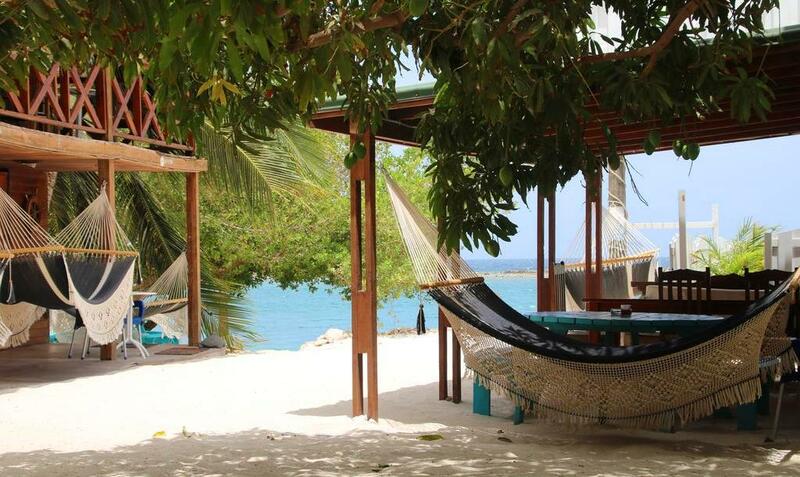 Highlight: Coral Reef is in a prime location for snorkeling lovers (check out Mangel Halto). After a long day of exploring Aruba’s marine life you are sure to have worked up an appetite, good thing you are just steps away from some of the island’s most delicious fresh seafood restaurants (Zeerovers and Flying Fishbone… mmm mm yummy)! Did you miss the small resorts included in Part 1? 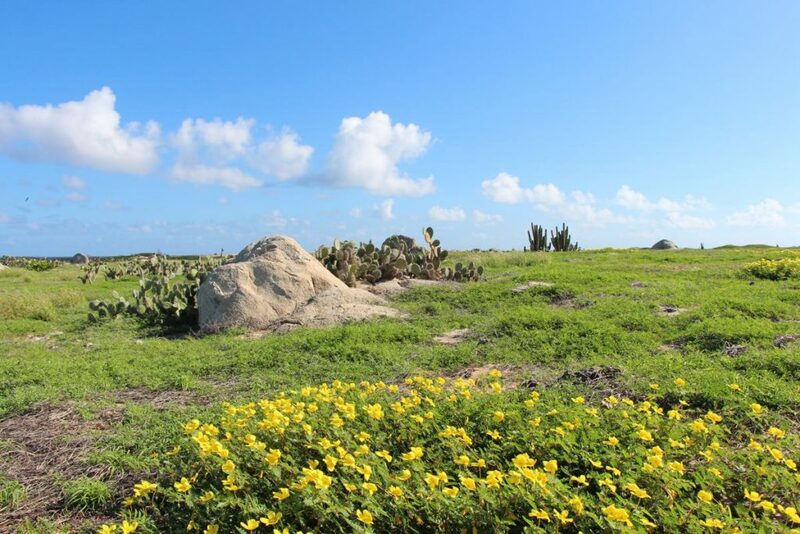 Discover a full list of accommodations in Aruba here and book your stay now!